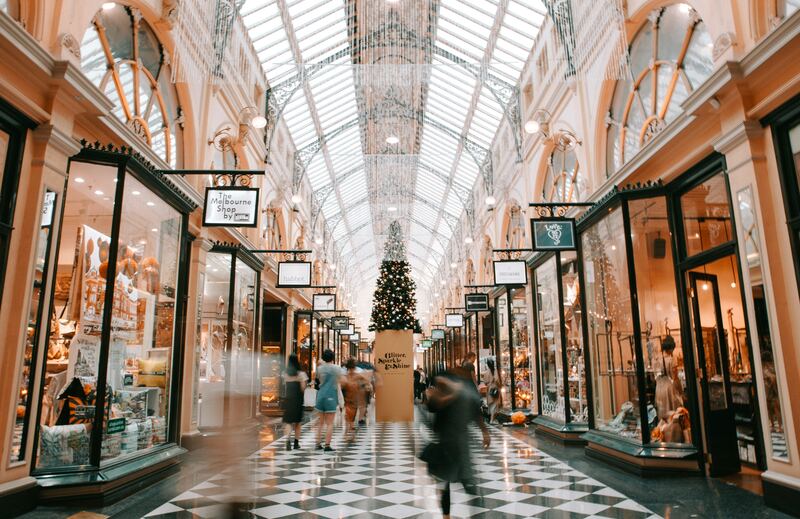 If you’re shopping for a foodie or budding home chef, you’re in luck: There are tons of fantastic gifts out there that will be perfect additions to your loved one’s kitchen. Need some ideas? We’ve got you covered! 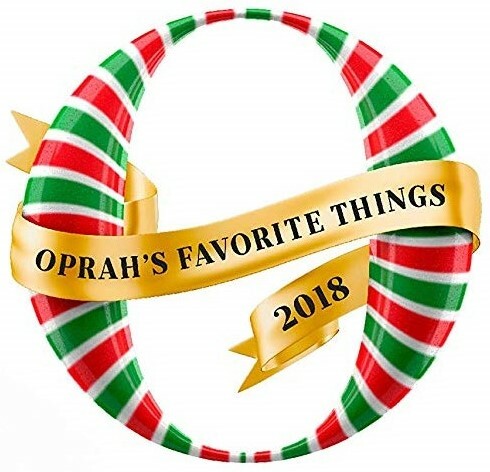 Oprah’s highly-anticipated, annual list of Favorite Things always provides plenty of inspiration. We’ve scoured the list for the best kitchen gifts (and especially the ones that are affordable) and added some of our own. Without further ado, here are The Kitchen Witches + Oprah’s Favorite Things for the kitchen. Available in a rainbow of colors, this 5-speed hand mixer offers nylon beaters and easy, clean storage. This is a fantastic option for cooks with limited storage, as the beaters and mixer fit together into a snap-on case for simple storing. This might be one of Oprah’s picks, but it was one of ours first! We included it in our guide to the best indoor grills, so it’s easy to see why this is a great gift idea. 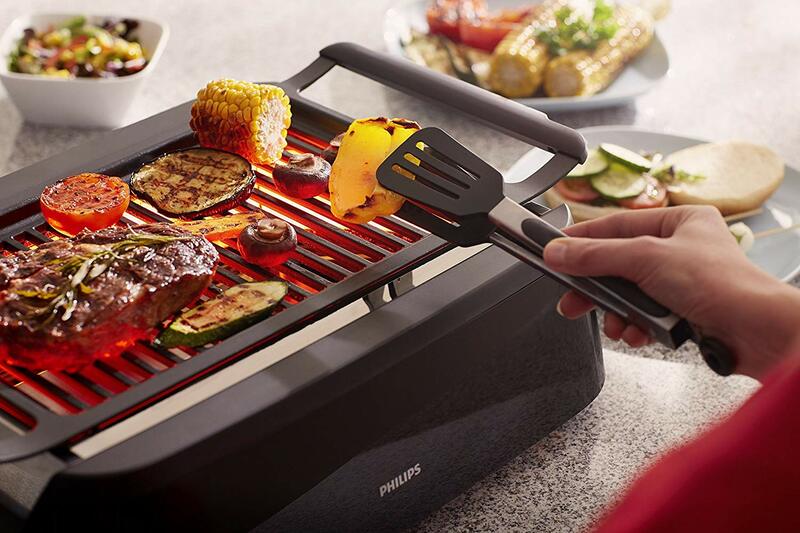 With this indoor grill, tasty grilled foods are simple to prepare anytime — rain or shine. File this under ‘Genius Ideas.’ This trio pan lets you bake three different types of lasagna all at once — perfect for feeding a crowd with various diets. 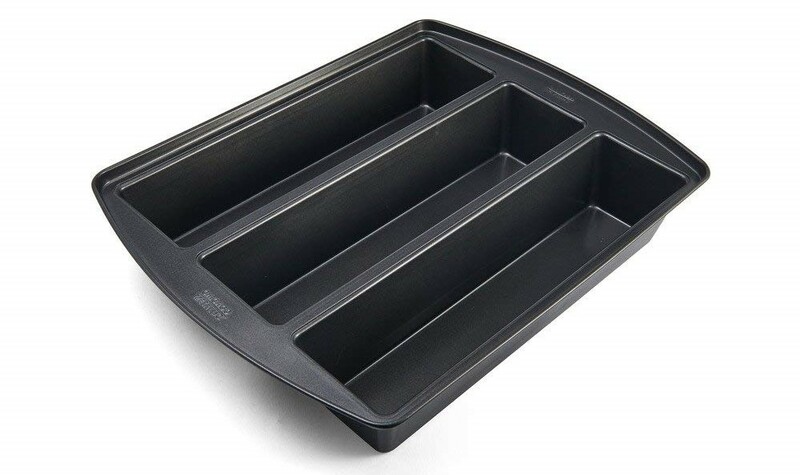 Or, use it for baking up a few different bread loaves or cakes. For the coffee lover on your list, Oprah’s pick is sure to please. Not only does it craft deliciously creamy espresso beverages, but it’s also a gorgeously designed gadget to boot. Say buh-bye to the barista and feed your addiction at home. This is a new fave for me and it’s all because of my mother. My mom wanted “one of those talking things” to help her in the kitchen. She wanted something that could read recipes out loud to her while she’s cooking and tell her the steps as she does her thing. 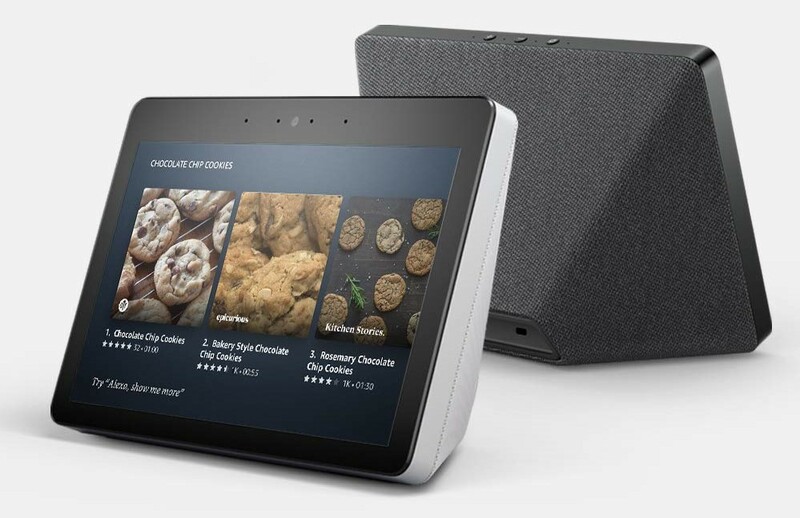 After much research, I decided the Echo Show was her best bet. There are other devices that read recipes and other things aloud, but the addition of the touchscreen — and the large size of the screen — makes it a match made in heaven for a lot of cooks. Another new obsession is this lovely, very choppy chef knife from up-and-comer Made In (you can read my full review here). A good kitchen knife is actually a fabulous gift for any budding home chef. Knives tend to be something new cooks skimp on — and it’s often one of the last tools folks invest in. But having a good knife makes a huge difference in food prep. So, if you’ve got someone on your list who should be introduced to the wonders of forged steel, might I suggest this one from Made In? It’s priced well ($89 list price, but there should be plenty of sales for the holidays) and works beautifully. 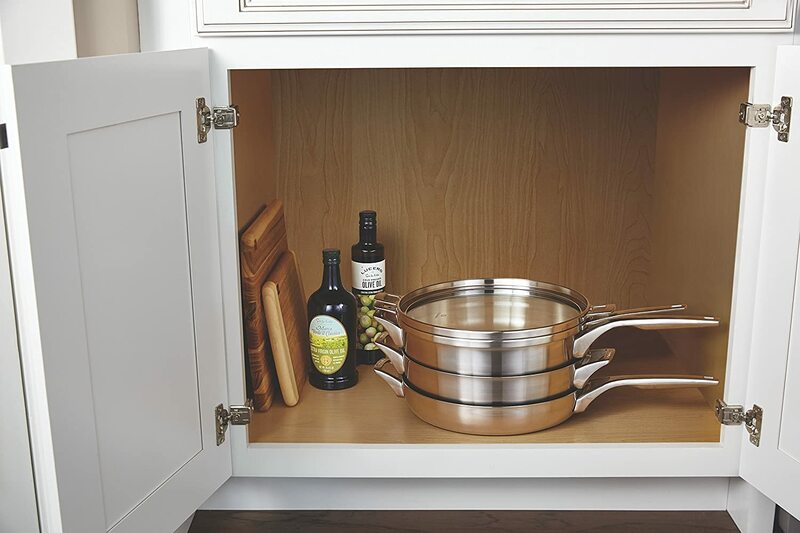 Calphalon’s space-saving set is a perfect gift for someone with limited kitchen space or someone with an RV. Available in both stainless and nonstick, this set is designed to stack precisely, offering a clean solution to small, messy cabinet problems. Either set (in this particular formation) comes with a 4-quart chef’s pan, an 8-quart stockpot pot with cover, and a 5 qt sauteuse with cover. 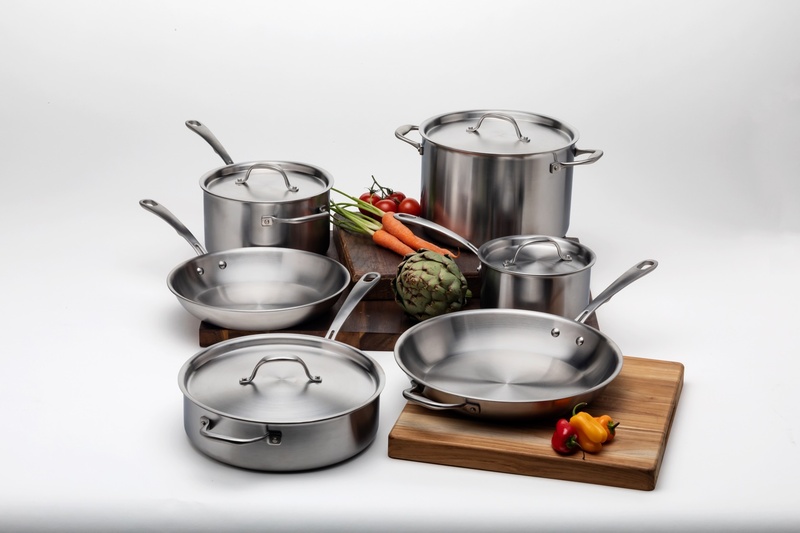 Other set options include different pans and various sizes, so it’s definitely worth checking out if this might fit the bill for a loved one. One of my favorite sections on Amazon’s Home Gift Guide page is the list of picks from Domino. 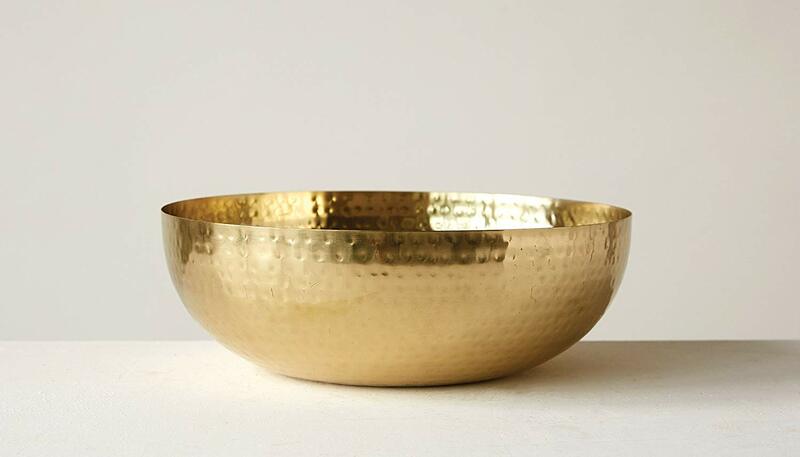 That’s where I found this gold bowl that I absolutely love. It just screams ‘perfect gift!’ for those fancy folks in our lives (or wannabe fancy-pantses like me. Yes, I’m asking you to please get this for me). It is a large bowl (dimensions: 14″L x 14″W x 4.5″H), so be sure your recipient has the space for it. It would be great for holding fruit or even as a decor piece in the living room. And, at under $20, it’s a great price for such an elegant item. 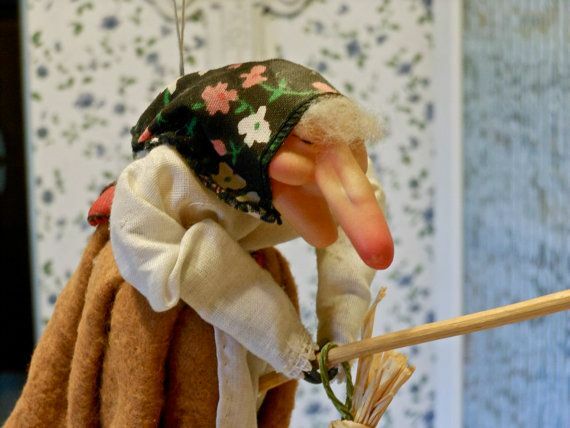 I am extremely into dishes with a touch of whimsy, so I adore all things from Juliska. This tray comes from the ‘Country Estate’ line and the whole set is so fun and beautifully festive. This would be an excellent hostess gift (it is a little spendy — about $80, so only for hosts and hostesses you really like) or a wonderful gift for a holiday-loving mom. Or, if you are in need of some Christmas dinnerware or serving dishes, absolutely check out Juliska stuff. The Country Estate line is also available in blue! 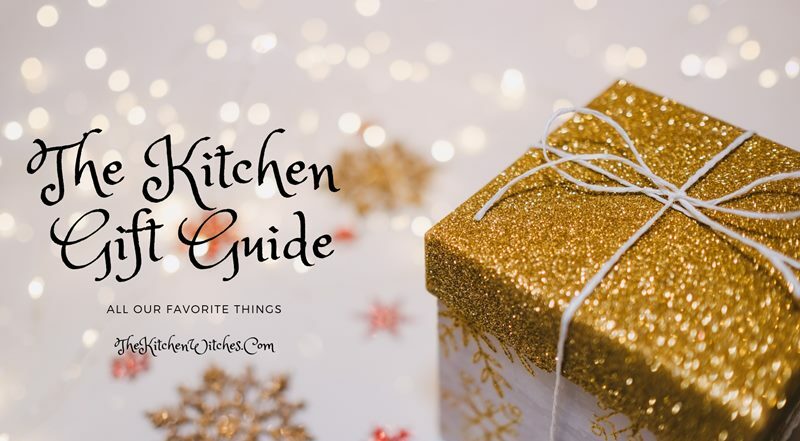 Although cookbooks aren’t as popular as they used to be, what with millions of recipes easily accessible online, I still believe they make excellent gifts. There’s something about having a tangible item filled with delicious recipes that just feels special — particularly if the author is someone the recipient knows and likes. 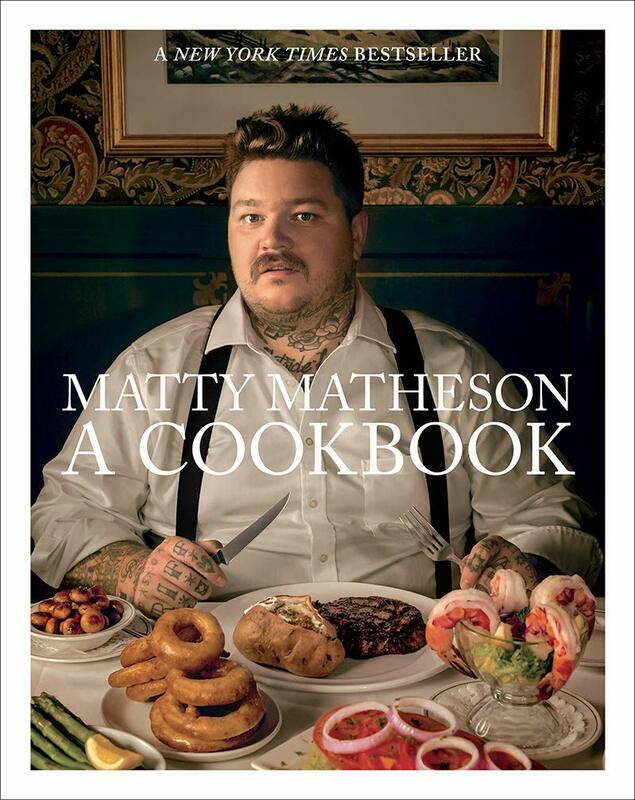 I’m buying this cookbook for my husband, who got hooked on Matty Matheson’s show, ‘It’s Suppertime’ on Vice this past summer. Matty is fun-loving, hilarious, and very sweary, so this might not be on your loved one’s list, but there are plenty more cookbook new releases that might be a better fit.